History Isn’t Always Carved in Stone. Even when it is. A recent Talker article on the subject of nationalism included a photograph of a stone from the Vietnam Veterans Memorial in Highland Park which references November 11, 1918. 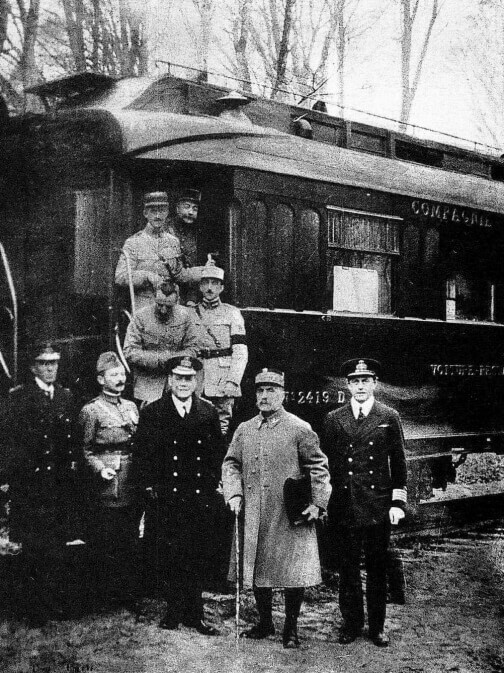 The stone’s inscription states in part: “November 11, 1918 – Germany surrenders, and at 11 a.m. German delegates sign the terms of surrender in Marshal Foch’s train carriage…The ‘Great War’ is over…”. With all due respect, both to those who erected this stone and to the event it commemorates (and at the risk of being labeled an historical nit-picker), what caught my eye were three factual inaccuracies literally carved in stone. With Veterans Day less than a week away, now would seem to be a good time to point out these errors in hopes that eventually the inscription may be corrected and the record set straight. The Germans did not surrender on November 11. As background, in October 1918, hoping for a better deal from the United States than they could expect from France or Great Britain, the German government had notified President Wilson of their desire to enter into negotiations to end the war based on his previously announced “Fourteen Points”. Wilson responded that the abdication of Kaiser Wilhelm II would be a precondition for peace negotiations and that if the Kaiser remained in power the US would not negotiate but would demand that Germany surrender outright. Several weeks of power struggles within the German government and military were finally resolved when the Allies, sidestepping abdication for the moment, agreed to open truce negotiations on November 8. Upon arriving at Compiègne outside of Paris, the German delegation was stunned to discover that “negotiations” consisted of being handed a list of non-negotiable demands and to be given 72 hours to accept them or face renewed hostilities and the invasion of the German homeland. On November 10, having been informed that the Kaiser had abdicated the previous day, the delegates were also notified by the German government that Field Marshal Paul von Hindenburg had requested the armistice be concluded in order to save the German army from destruction, and that as a result the delegates were authorized to accept the Allies’ terms. 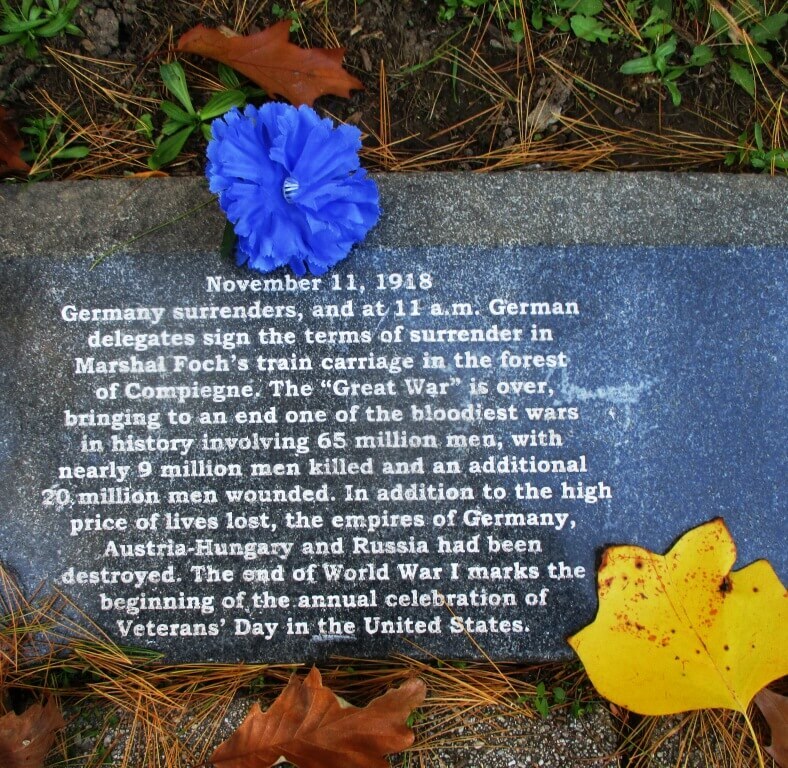 The German delegation did not sign the armistice at 11:00 on November 11. 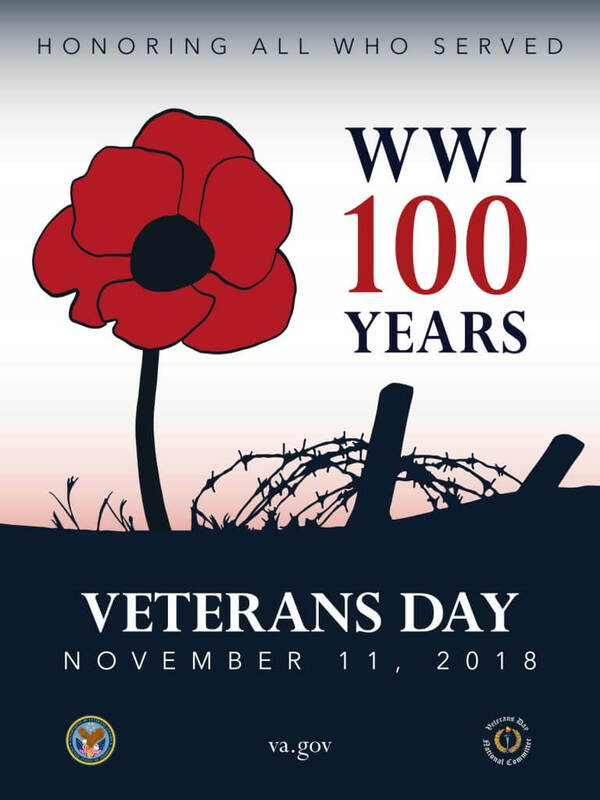 That document was signed a few minutes after 5:00 am Paris time, to take effect at 11:00 am, the historic, “Eleventh Hour of the Eleventh Day of the Eleventh Month” as it was obvious that time was needed to notify all Allied and German forces of the cessation of hostilities. 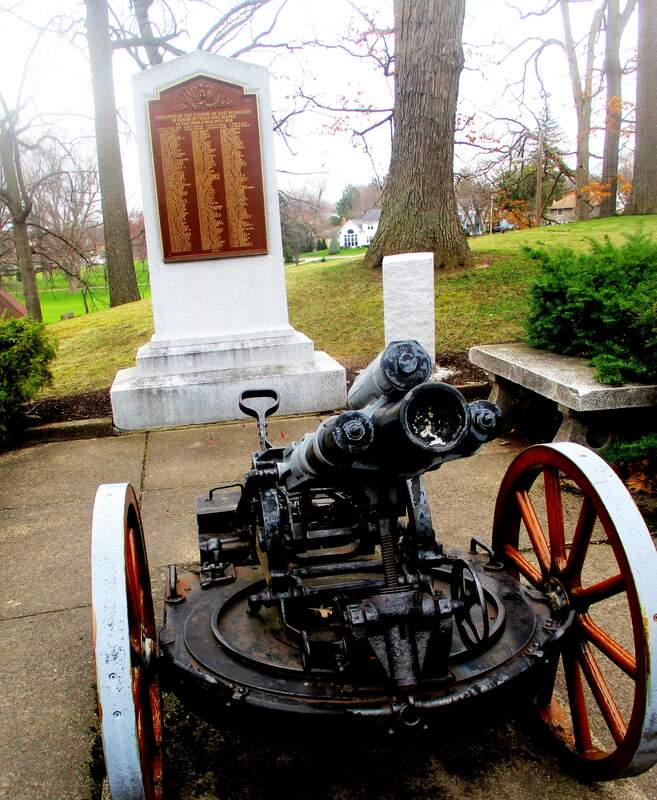 (2) A rather blood-thirsty competition commenced among the Allies to see who could claim the “honor” of firing the last shot of the Great War, resulting in massive amounts of artillery and rifle fire being expended up to, and even past, the appointed hour. 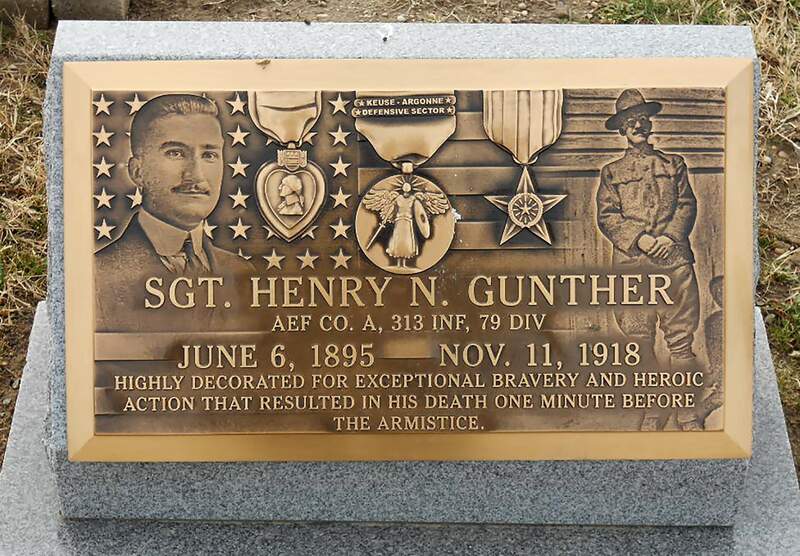 America’s involvement in the fighting ended when a German-American army private, Henry Gunther, part of a patrol that was unaware of the impending armistice, approached a German road block in northern France in the late morning of November 11. Gunther charged ahead of his comrades and started firing at the German troops. Despite being shouted at in English by the better-informed German soldiers that an armistice was about to go into effect, Gunter kept firing until cut down by return fire. 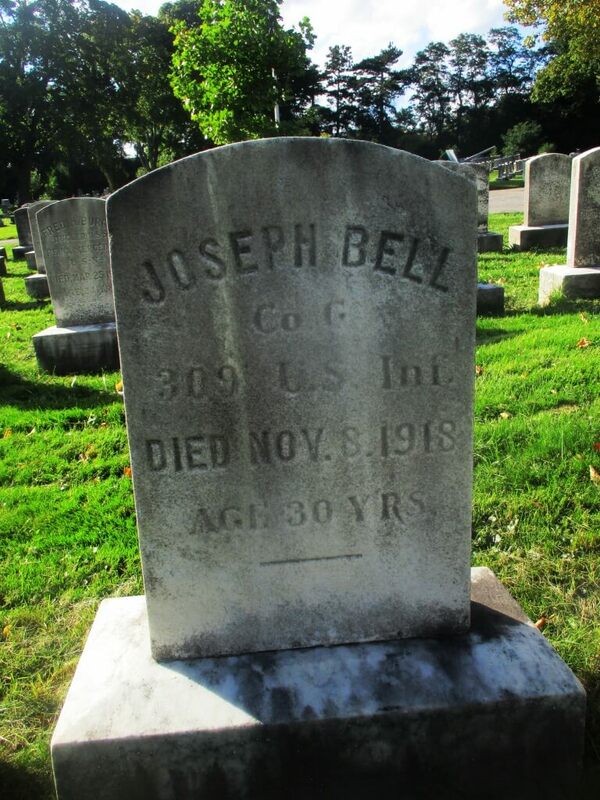 He died at 10:59 am, the last American, and possibly the last Allied soldier, to be killed in the war. 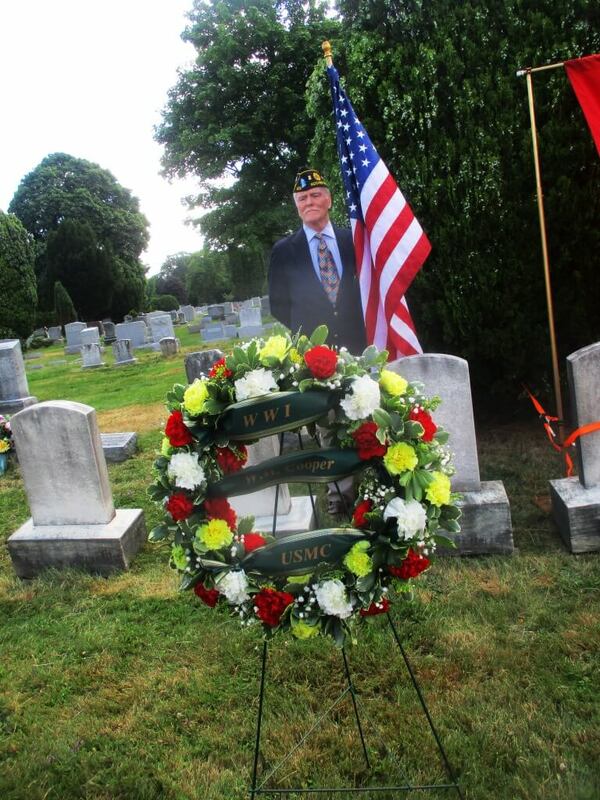 He had recently been demoted from sergeant, but the army posthumously restored his rank and awarded him the Distinguished Service Cross. (1) This lack of a formal surrender was later used by Hitler to claim that Germany had not been defeated in the Great War but had been “stabbed in the back” by scheming, socialist politicians. To avoid a repetition of this situation, the Allies ensured that Germany surrendered unconditionally in writing to end WWII in Europe. (2) The German delegation had requested that a cease fire be proclaimed prior to the signing of an armistice in order to avoid the further unnecessary loss of life. 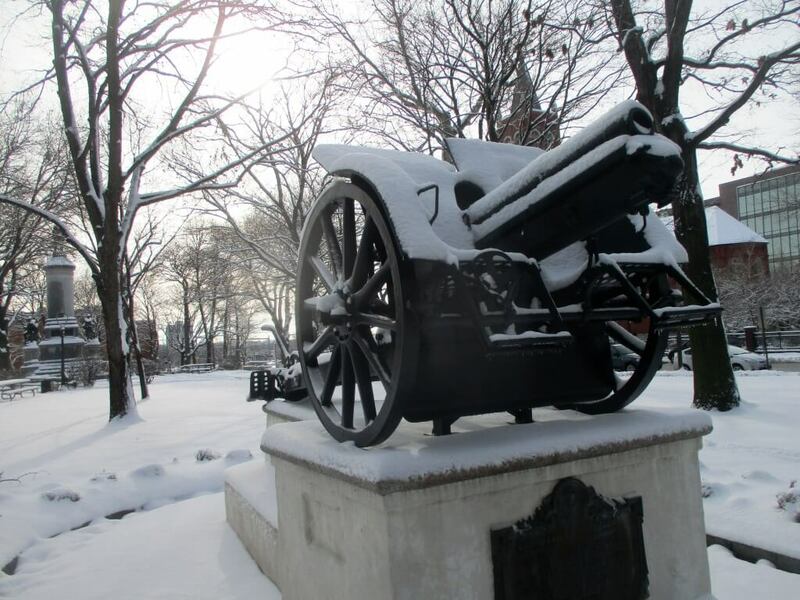 This request was rejected by Marshal Foch with the result that an estimated 11,000 additional men were killed or wounded in the six hours between 5:00 am and 11:00 am. (3) By one interpretation, WWI didn’t truly end until almost 92 years after the Armistice when Germany made the last payment on the massive reparations debt imposed on them in 1919 under the Treaty of Versailles. Germany had suspended payments in 1931 during the world financial crisis and Hitler refused to resume them after the Nazis came to power. A post-WWII conference on the outstanding reparation debt ended with the West German government agreeing to resume payments once the country was unified. With the fall of the Berlin Wall and the reunification of the country in 1990, payments resumed, the final installment of 70,000,000 euros being paid on October 3, 2010. As seen in Remembering the Korean War in Rochester, another plaque on the Vietnam Veteran’s Memorial Walk of Honor is incorrect. 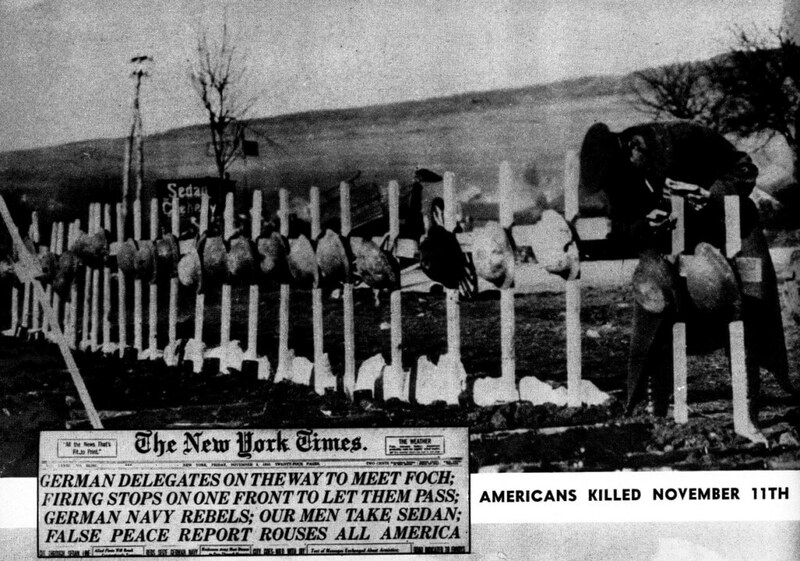 July 27th, 1953 did not end the Korean War, but only marked a cease fire. Technically, North Korea and South Korea are at war, although recently there have been renewed calls for a formal ending to hostilities.